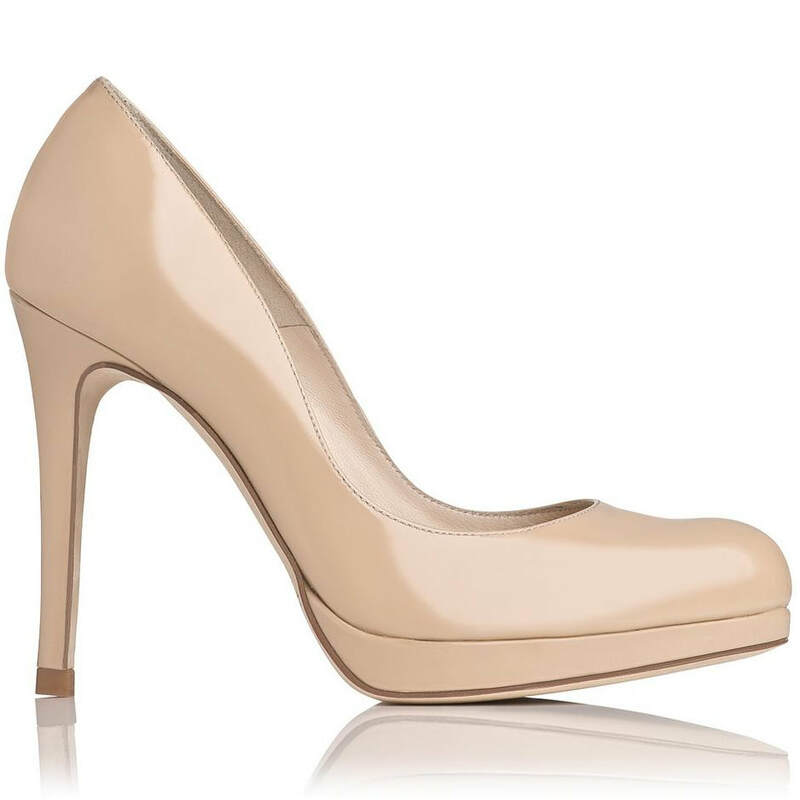 To date, the L.K Bennett 'Sledge' pumps are arguably Kate's most iconic heels. 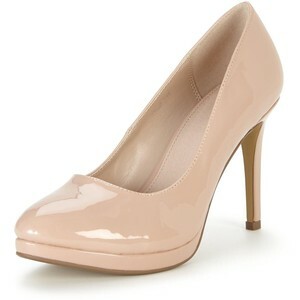 The 'Sledge' is crafted in luxurious gloss patent leather. 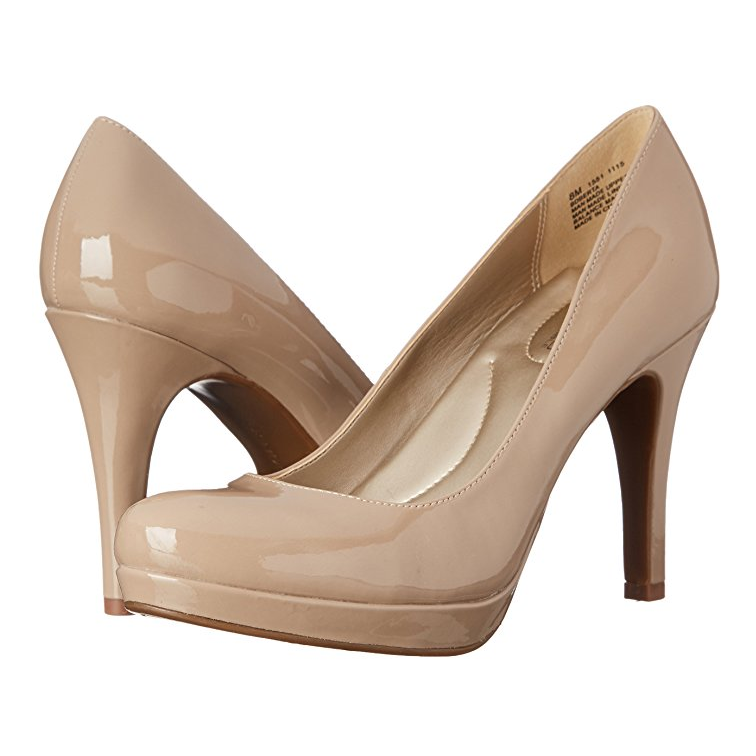 It has an almond toe, slim high heel and modest platform. 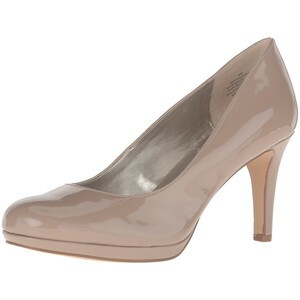 STYLE FILE: LK Bennett Sledge taupe patent leather pumps as seen on Kate Middleton, The Duchess of Cambridge. See more on my Pinterest board.